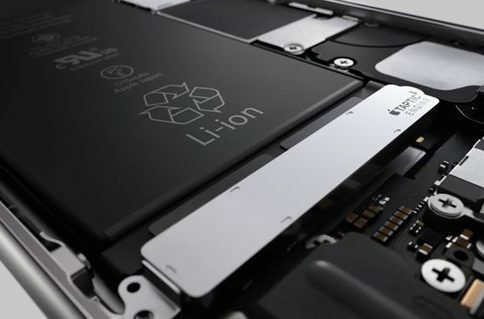 Apple may generously replace some iPhone 6 Plus models which may require a whole-device replacement with iPhone 6s Plus units through March of this year. 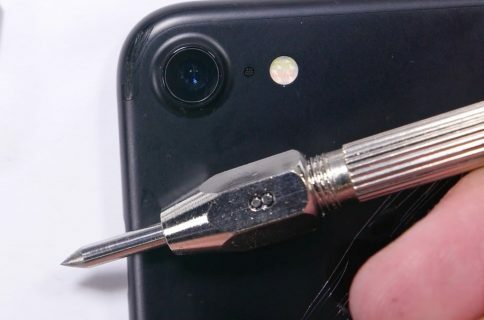 Apple and most Apple Authorized Service Providers can replace an iPhone’s display, battery, speakers, rear camera or Taptic Engine individually, while a defective Lightning connector, faulty logic board and most other repairs are generally eligible for a whole-device replacement, our source said. 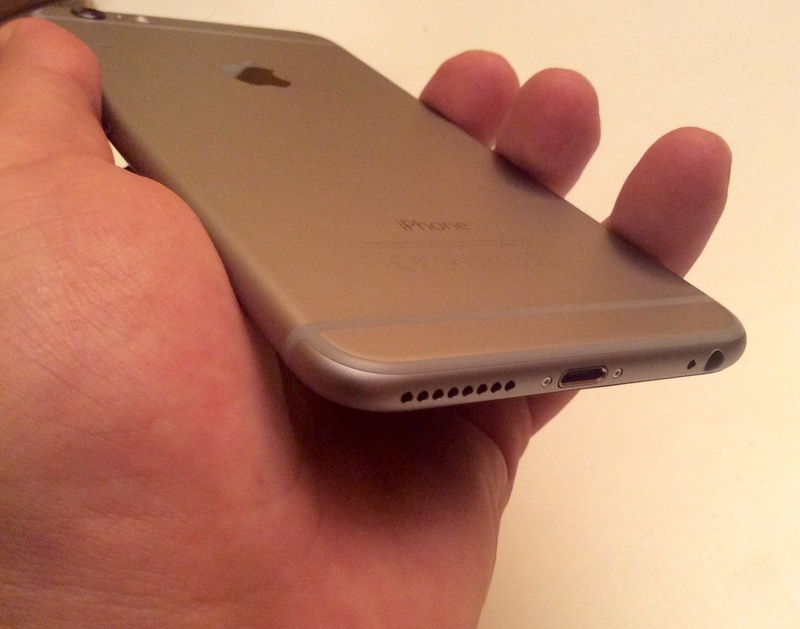 The company does not specify which iPhone 6 Plus models are eligible. 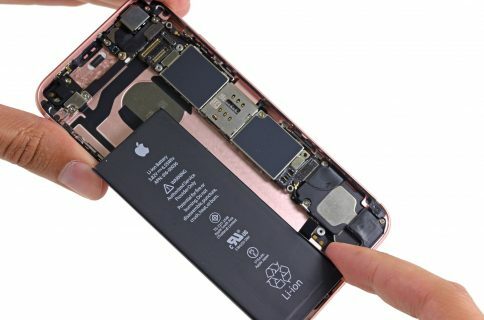 Notably, the company recently experienced a shortage of the $29 replacement batteries for the device until late March to early April so this may be the reason behind the new service policy. The publication got hold of another internal document stating that the company no longer manufactures iPhone 6 Plus units.